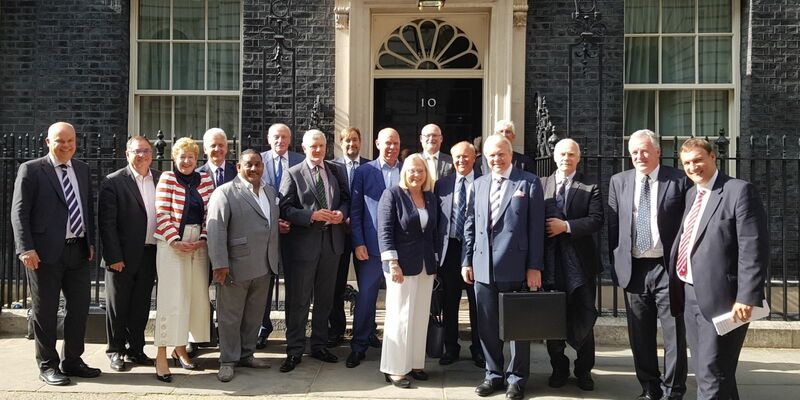 LEP leaders from across England took a trip to Downing Street to brief the Prime Minister on their Local Industrial Strategies – blueprints for driving long-term local economic growth. Theresa May hosted the LEP representatives as their Local Industrial Strategies begin to take shape. The Government gave LEPs the green light to create their own strategies last year as it seeks to rebalance the economy in line with its national Industrial Strategy. The LEP representatives briefed the Prime Minister on the timelines for delivering the Local Industrial Strategies and their plans for engagement with SMEs and rural communities. Discussions were also held around the latest business intelligence from across the country ahead of the UK’s departure from the EU. The Prime Minister, Theresa May, said: “Local Enterprise Partnerships have a vital role to play in delivering our modern Industrial Strategy. Working closely with Government, their leadership is helping to make sure businesses thrive as we prepare to leave the European Union. “I was pleased to hear directly from LEP representatives about how they are bringing together the local business community, universities and other partners to design long-term, ambitious plans tailored to the strengths and needs of their areas.  Ruth Carver, Director of the Greater Lincolnshire LEP, said: “As we continue to develop our own Local Industrial Strategy for Greater Lincolnshire, it’s critical that we maintain a close relationship with central Government. “After undertaking a 12-month-long research process last year to carve out our area’s emerging opportunities, our strategy is on track.